Weather: Beautiful for most of trip. Slight breeze on last leg then rain/sleet when packing up. 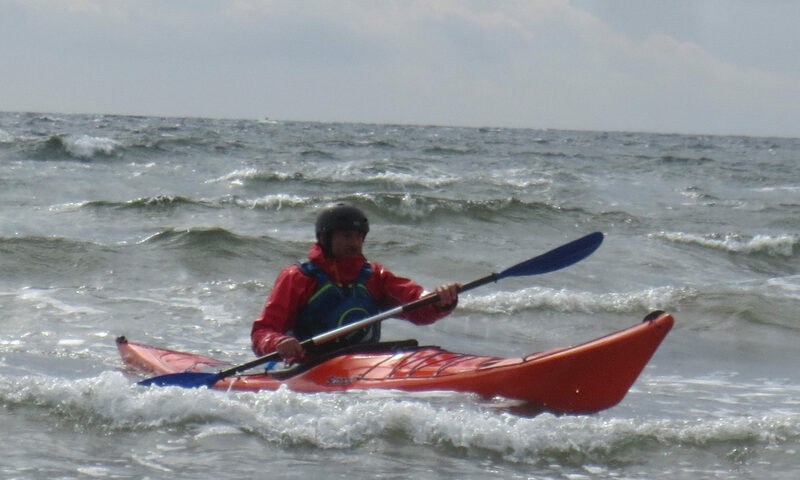 Description: This was designed as a gentle paddle round the islands for those on the Basic Skills Course new to paddling. From Ardlochlay we paddled to InchGalbraith for a look at the castle and then on to the first stop on the beach at Inchmoan for an extended (early) lunch in the sun. After a change around between canoes and sea kayaks we paddled on through the narrows to the Wallaby beach on Inchconnachan for a second break and a short safari. We were extraordinarily lucky in seeing a wallaby grazing in the sun in the usual area. At one time we were within 2 metres of it. Unfortunately we did not get the the photo evidence from a phone that we had hoped. Another equipment change and then on again back to Aldlochlay. 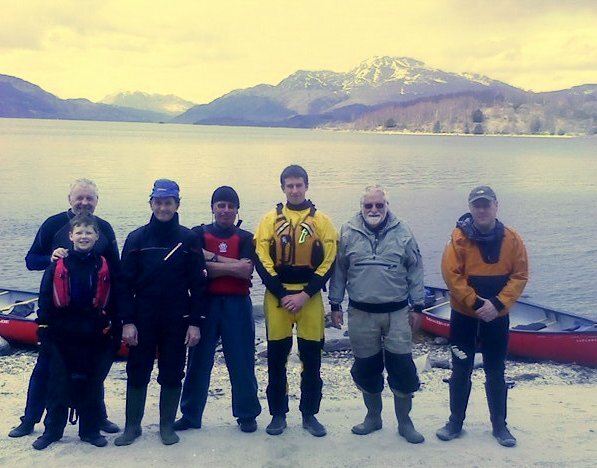 This was a thoroughly enjoyable trip in ever wonderful scenery with all the Beginners using both sea kayaks and canoes. Even though I have done the trip multiple times it never palls,and that wallaby was icing on the cake.